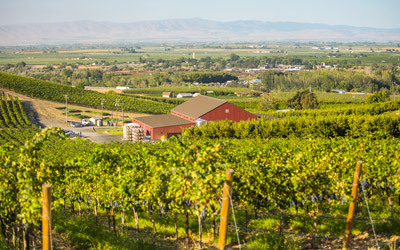 At the Yakima Valley Vintners Teaching Winery we invite you to join us for a complimentary tour of the Teaching Winery with our student winemakers to sample our award winning wines paired with delectable milk and dark chocolate confections provided by our in house chef. Premier Pass holders will receive an exclusive sample of our Reserve “Dean’s Primitivo Blend”. 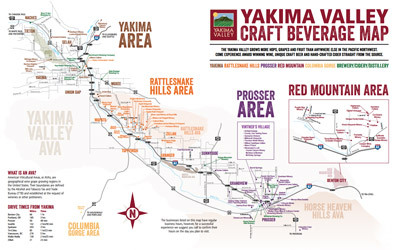 Tasting fees will be waived for Premier Pass holders. 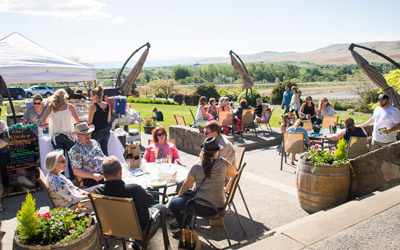 For more information please visit http://www.yakimavalleyvintners.com/events/red-wine-and-chocolates/.